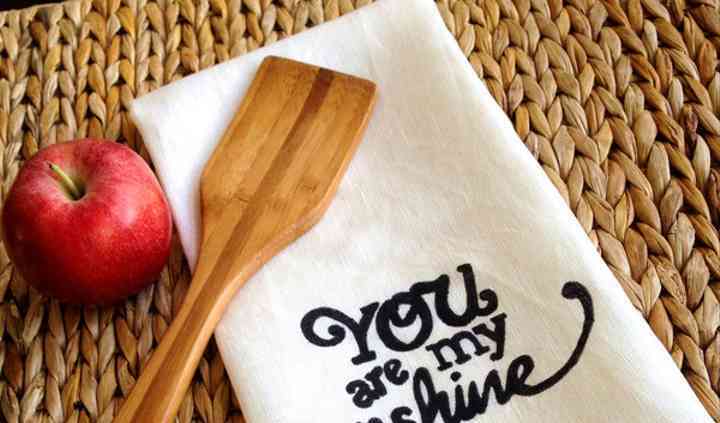 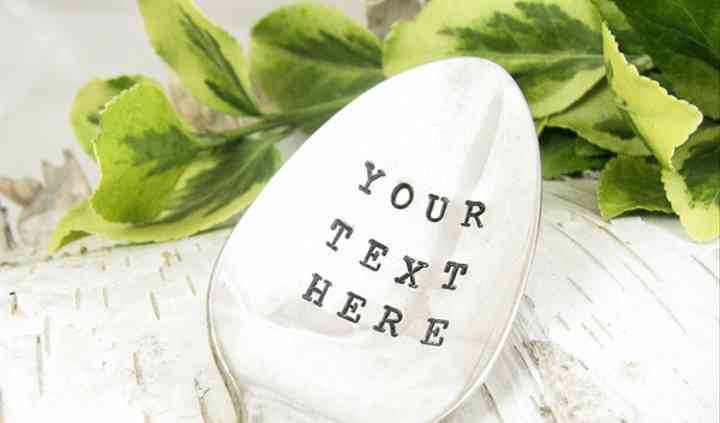 Dazzling Designz can create stunning hand-stamped vintage silverware for all of your special event and gifting needs. 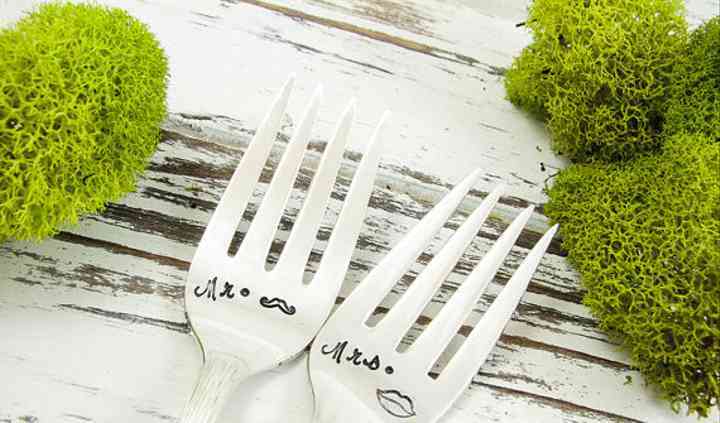 Custom products from this business will bring that extra charm and style to your wedding. 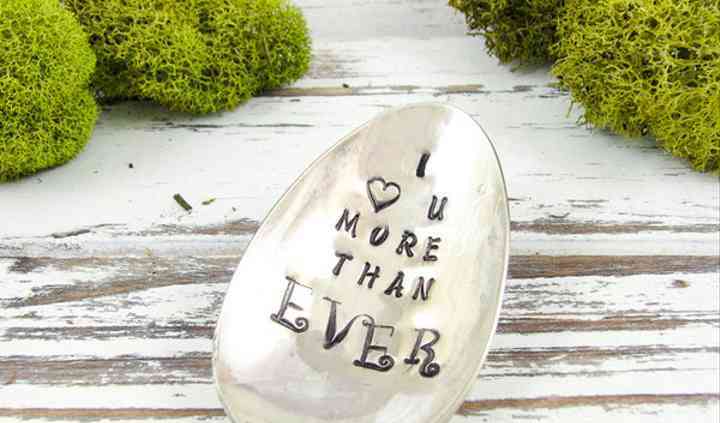 On top of that, you will have pieces that can serve as a memento from your big day for years to come.